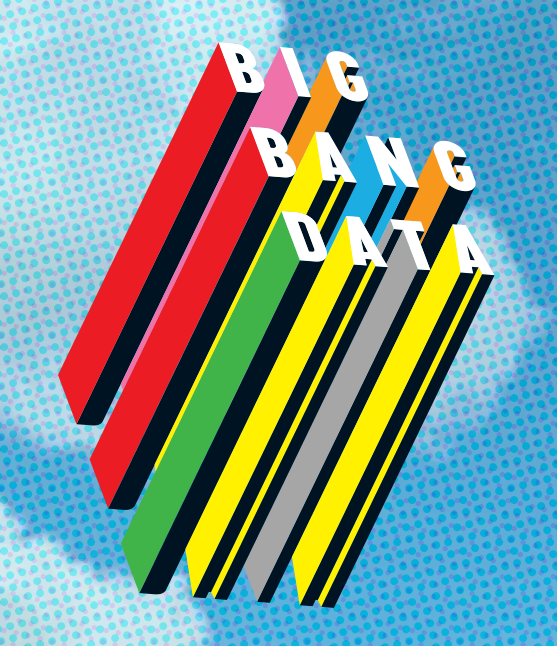 FSU Art Professor Owen Mundy will be part of an international traveling exhibition called Big Bang Data. This exhibition will be opening in Somerset House in London before traveling to Singapore. The exhibition includes a number of artists, designers and technologists, many of whom Owen has admired for a long time. This exhibition exhibits over 50 artists, designers and innovators who show how the data explosion is transforming our world. Owen’s will be presenting how he questions internet privacy and reveals how he “ruined the internet“.